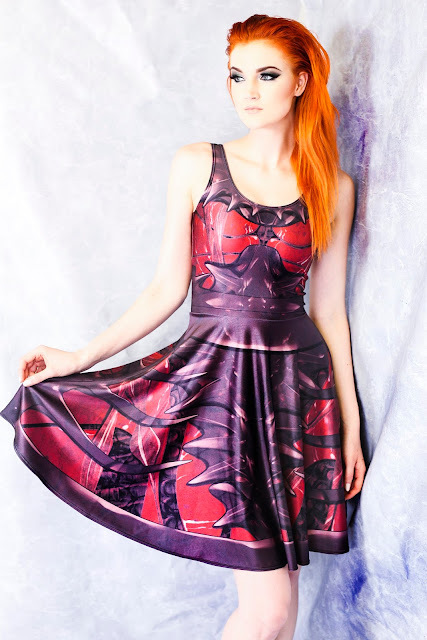 Living Dead Clothing has created beautiful, and nerdy, new collection based off the women of space. 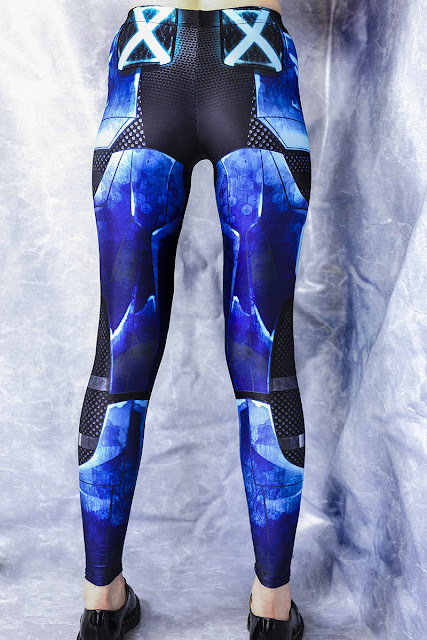 From the Astronaut Leggings, inspired by the women who are a part of the NASA’s first 50% female class of astronauts, to the Space Heroine bodysuits inspired equally by Star Trek's Uhura, the collection is just downright gorgeous and inspiring. Check out more of the designs below!